Please let it be before this year’s end. 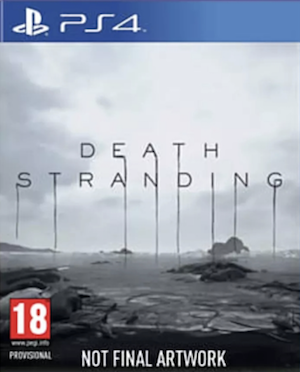 Hideo Kojima’s Death Stranding has all eyes on it in spite of its rather bizarre concept and aesthetic, because, well, it is a Hideo Kojima game (and of course it would command attention due to the cachet that Kojima’s name commands). However, interestingly enough, thus far, we have seen truly nothing of the game- we’ve seen two surreal concept trailers, but no gameplay footage. We have no idea what the game plays like. But we may know soon enough. Speaking to the Telegraph, PlayStation’s America boss Shawn Layden said that the game is up and running on the S4 already- in fact, he has played it. And the first glimpse of the game in action may be coming soon, too. “It’s up and running. It’s been aided tremendously after Kojima-san decided to co-opt the Decima Engine from Guerrilla Games,” Layden said. “And, gosh, that really gave him a leg up to get up and running and test it and have some prototype levels running. I have actually played some of it. Hopefully, it is before the end of this year- it would certainly make for a great closer at the PlayStation Experience this year, if nothing else. 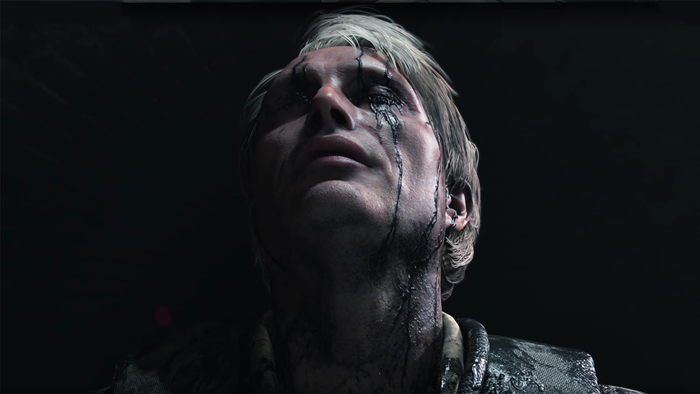 Death Stranding is set to come out on the PS4, with a PC release to follow later… at some point in time.